The longest flight to Toronto is from Queenstown , stopping over Auckland, San Francisco, Phoenix, Los Angeles. Toronto has the Coordinated Universal Time offset of -18000. 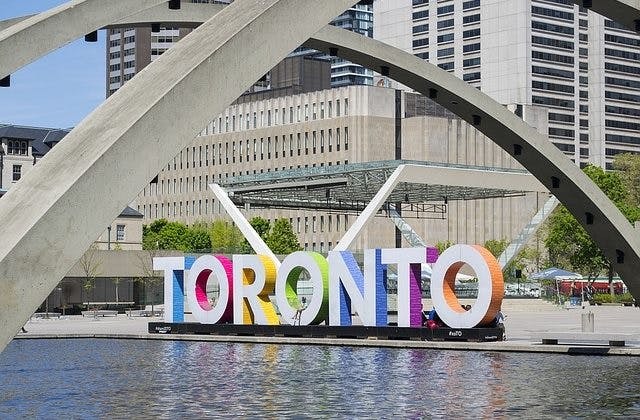 The cheapest airfare from Adelaide to Toronto is $1,486 flying Delta.